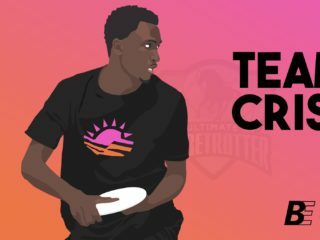 How did you get involved with Ultimate at Bentley? How did ICEHOUSE do last year? 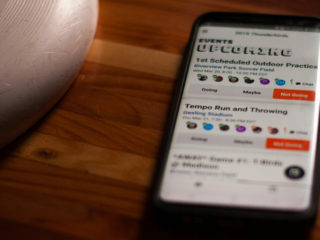 What was the highlight of your season? Kevin: 7th in NE Region. 5th DIII nationals. 3rd Metro Boston Section. Kevin: BC is our biggest rival. We beat them on U point at sectionals last year to take 3rd place. Tell us about your coach and captains. What do they bring to your team? 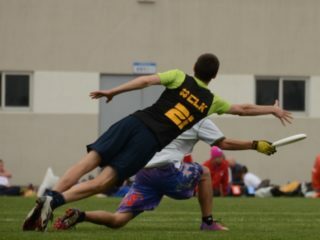 It’s easy to see when someone throws a huge huck or gets a layout D. Who’s a player you have to watch more carefully to see how valuable they are to your team? Kevin: Peter Login. He is a small, crafty cutter but he is usually the fastest player on the field. He uses his speed to get open everywhere on the field. Kevin: We spend the first 2 months of practice going over fundamentals. Kevin: We area chilly, under-cutting offensive team. We love our 1-3-3 zone defense. Kevin: Do better than last year. You were a strong contender at DIII nationals, tying for fifth. 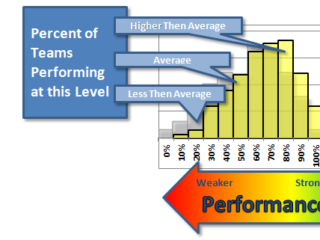 What will you do to improve your ranking this year? Kevin: We have decided that we will accept a bid to DI Regionals if we earn it. We are focusing our spring season on that goal. Kevin: Played the UMass and Brown tournaments. Trying to replace our 3 graduated handlers. Kevin: The best tournaments in the Northeast. Looking forward to DI Regionals. Kevin: We watch a pump up movie the night before. 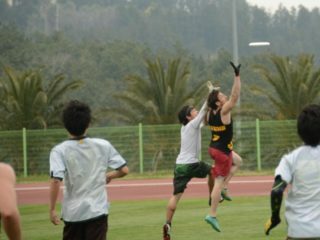 Which teams has the best shot at winning the 2011 USA Ultimate DIII College Championships?